Ines Kantauer studies environmental and bioresource management at the University of Natural Resources and Life Sciences in Vienna. As a lateral entrant, she originally came from the media sector. She completed her bachelor’s degree in theatre, film and media studies at the University of Vienna as well as an academic course for video journalism. Most recently, she worked as a video journalist for a TV station and discovered her interest in environmental related topics, while reporting on it. 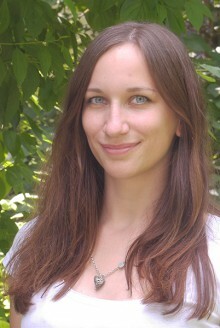 Her work at alchemia-nova focuses on the creation of infographics, videos and media work. Her goal is to simplify the presentation of complex issues in the field of circular economy, thereby reducing barriers and facilitating communication.